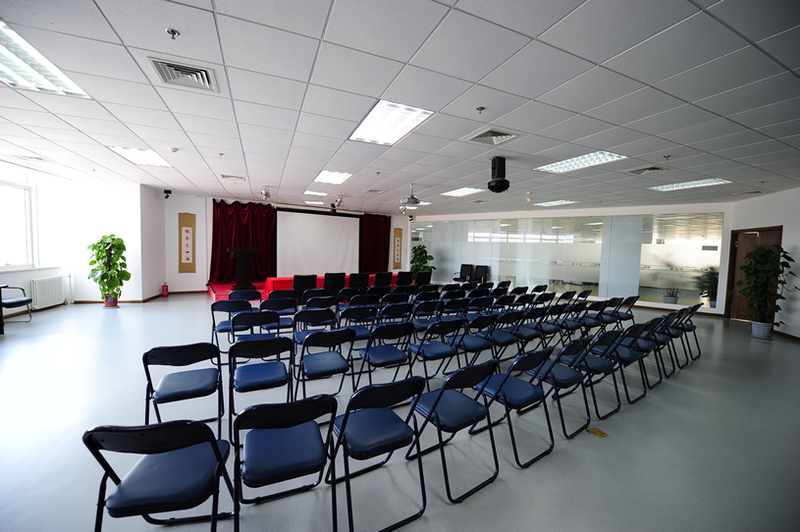 BIT Congress, Inc., a BIT Group Global company, is the largest professional conference organizing and business operating company in China. 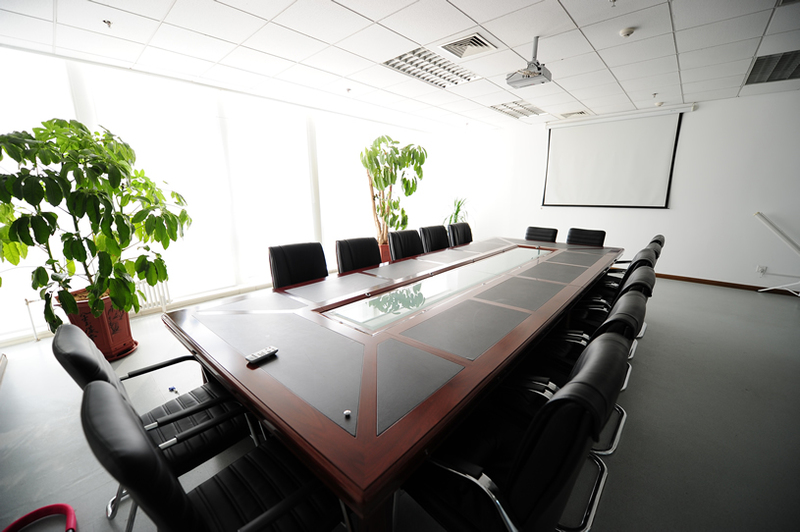 We have over 500 employees, 60% among which are with master and Ph.D. degree. 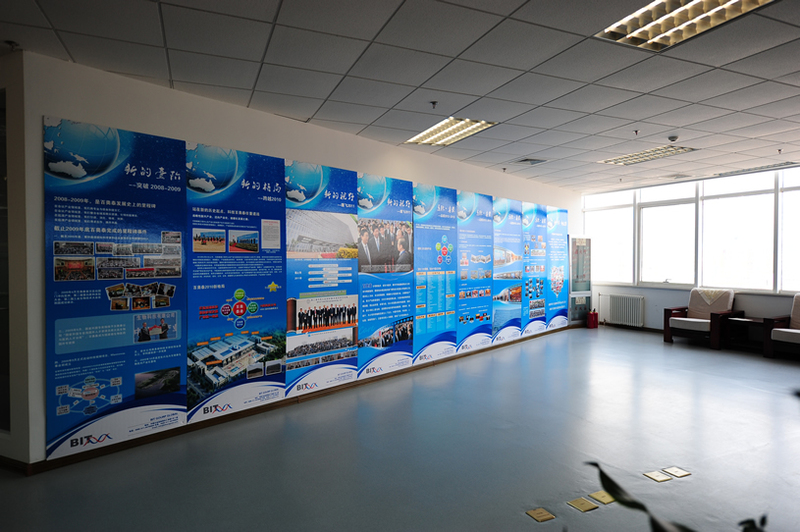 Founded in 2003, BIT has organized 300 conferences at home and abroad, and has expanded its operations to include such areas as biotechnology, pharmaceutical, environmental protection, new energy, advanced materials, IT, marine technology, economy, etc.. 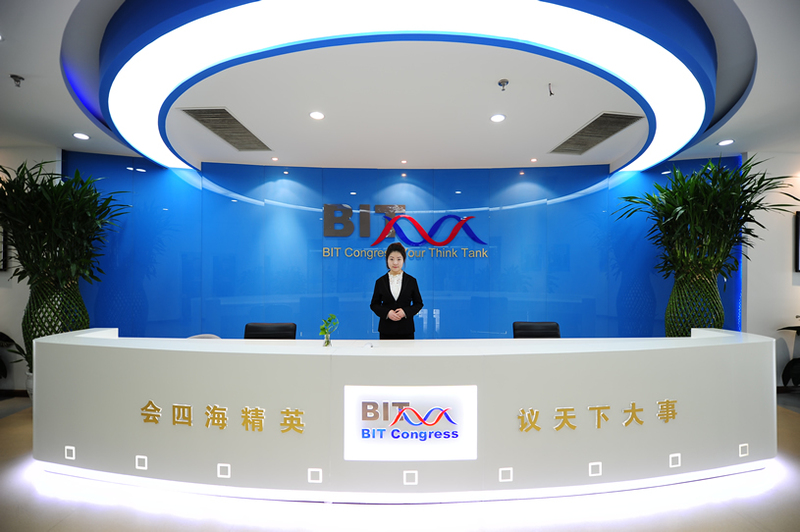 BIT Congress Inc. has invited over 45 Nobel Prize Laureates and more than 100,000 experts and entrepreneurs to participate in our programs. 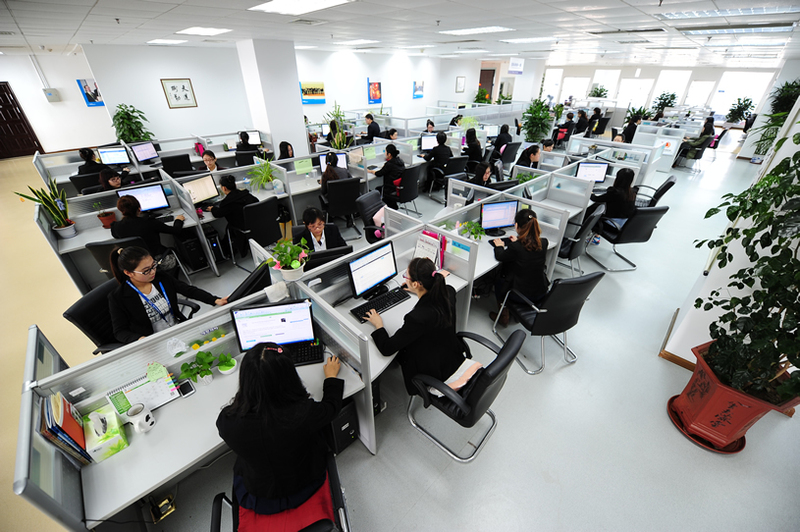 In 2013, BIT was awarded Foreign Experts Databank of SAFEA-Dalian Subdivision. 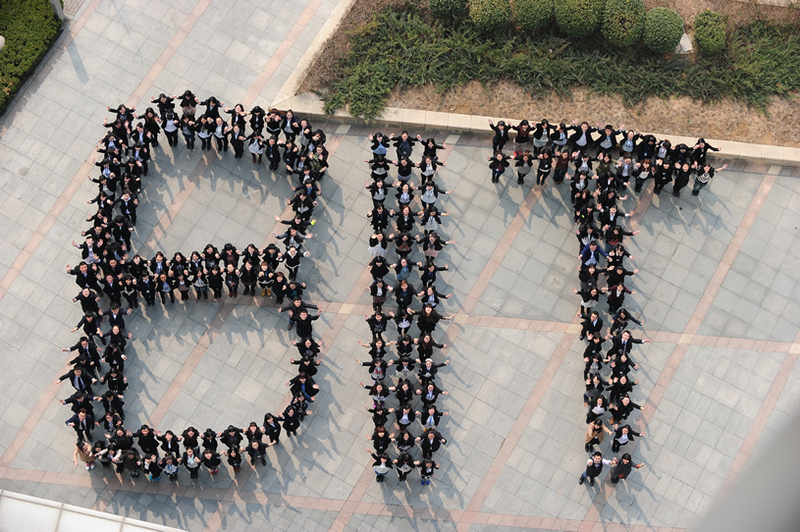 By taking advantage of over 20,000,000 human resources items in roughly 80 countries, BIT offers services in intelligence, investment and technology for entrepreneurs, governments and institutions. 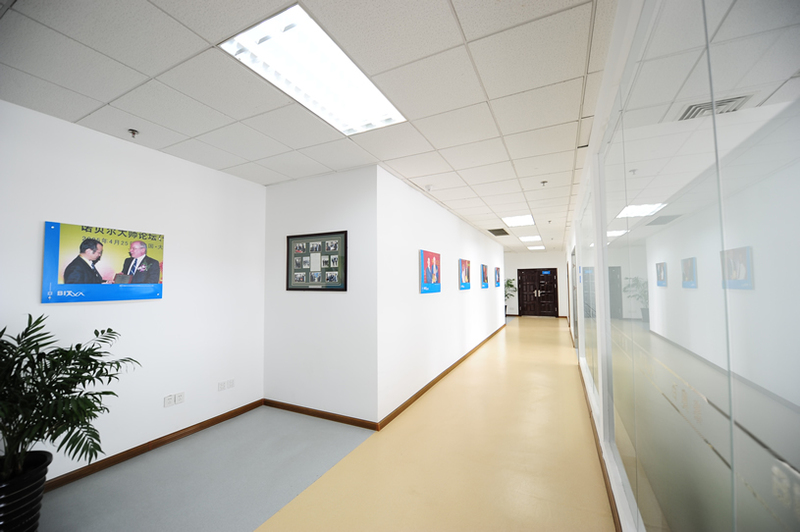 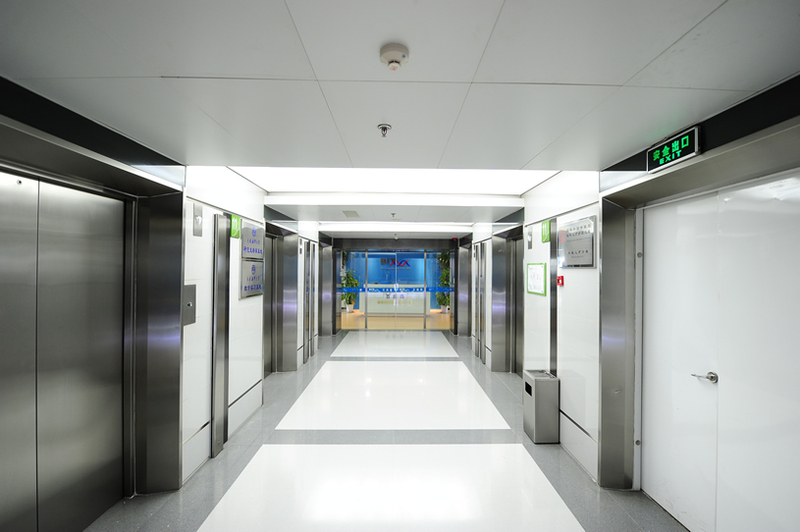 As an industry leader in China, we continuously strive for the transition from scientific research to practical use.